Big Daddy Kane Defends Macklemore & Ryan Lewis’ “Downtown"
Big Daddy Kane says that Macklemore should be celebrated, not criticized, for his single “Downtown” single with Ryan Lewis, whose video features Rap pioneers Melle Mel, Kool Moe Dee and Grandmaster Caz. Macklemore also featured the rap veterans Sunday (August 30) in his VMA performance of the song. 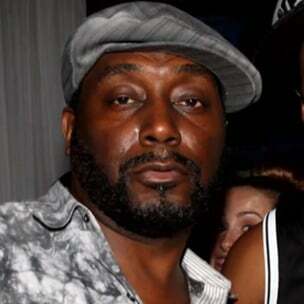 BET then wrote about Big Daddy Kane’s post, which he says he appreciated. But he says the site could have covered the situation differently.